Latex Thickener - Industrial Plasters Ltd.
Latex Thickener is added to Moulding Latex to thicken it, making brush-on applications much easier. A thicker latex is easier to apply to vertical surfaces, such as statues and 3D models. 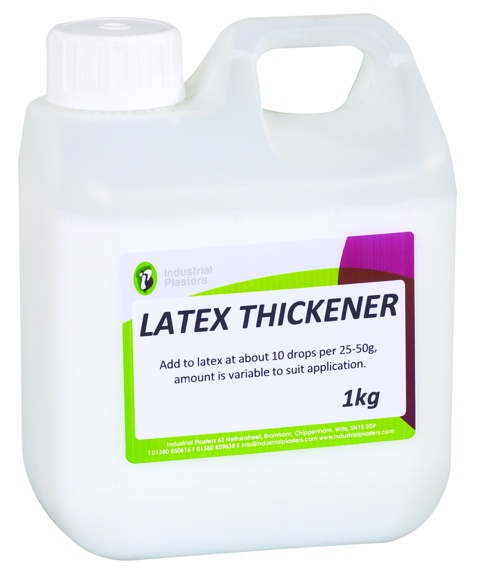 As a guide 5ml thickens 50ml of latex.